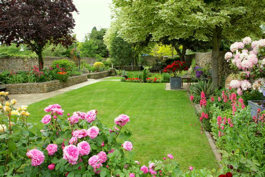 Click on 'More info' to see more pictures & to check availability on any of our listed Gloucester Bed and Breakfast. 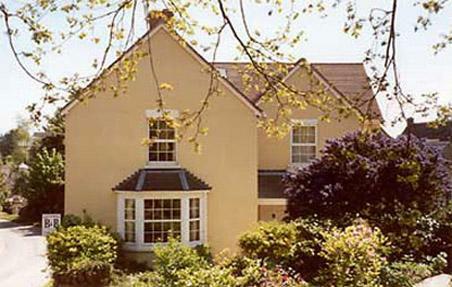 Click 'Add to favourites' to store any of the Gloucester Bed & Breakfast for later viewing. 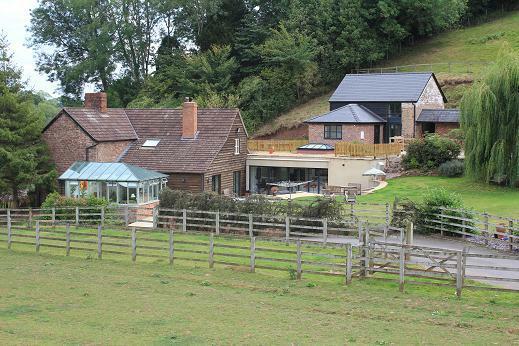 Red Rail Farm is set in 16 acres of beautiful rolling Herefordshire countryside on the banks of the river Wye. We offer our guests a very warm and ..